The third Skipped on Shuffle episode will be focused on the song “The Love Thieves” by Depeche Mode off their album Ultra. In their decades-long career, Depeche Mode has seen and done it all. However, they remain mostly obscure when it comes to mainstream audiences, especially here in America. 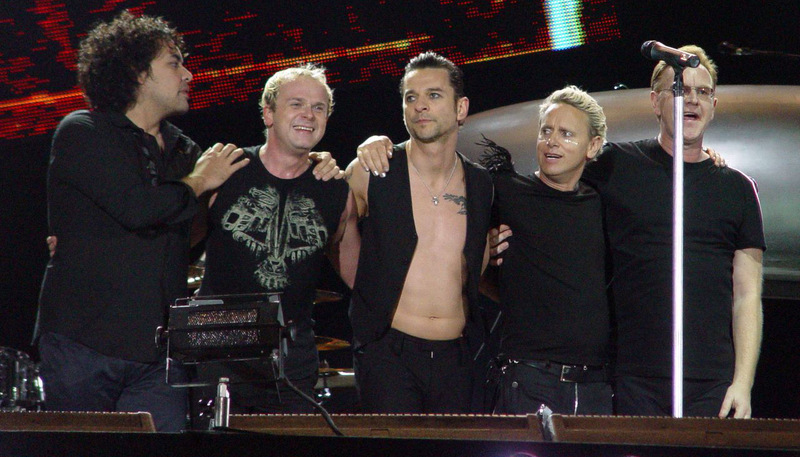 But their influence is evident throughout all of modern pop and rock music, due to the band’s incredible songwriting and Dave Gahan’s amazing vocals. Throughout this episode, Scott discusses his lifelong love of the group, while Jason talks about his discovery of the group later in his life. Both convene on the power of Martin Gore’s songwriting and how this song, in particular, moves them to new heights.